Happy Friday! I was so honored when Bette asked if I would answer some questions for Feature Friday over at Somerset Lane. I jumped at the chance to be included! If you haven’t been to Somerset Lane on a Friday lately, you’ve got to set aside time to catch up! I’ll be blogger #6 to be featured and I truly, madly, deeply, love the first #5. I just happened to love them all before Bette featured them (she has awesome blogger picking skills), but reading the interviews just gave me more to love! 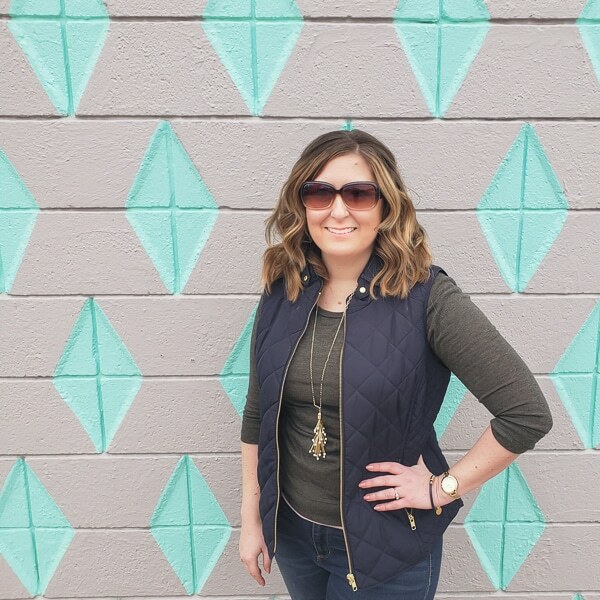 Since I realized how much I like getting to know bloggers as people, I thought I’d share 5 random things about me in honor of Feature Friday. 1. 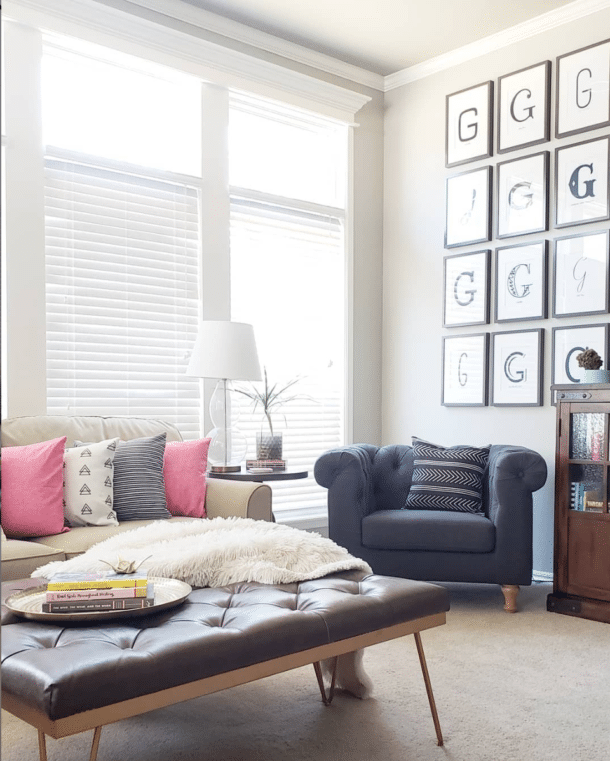 My first job when I was 16 was at Hobby Lobby – I was a professional picture framer! Crazy that they let me help customers pick out pricy frames AND handle giant, sharp pieces of glass at 16, but they did 🙂 AND I met my hubby my first night on the job. How did it take me so long to realize I was destined to have a craft/DIY blog? 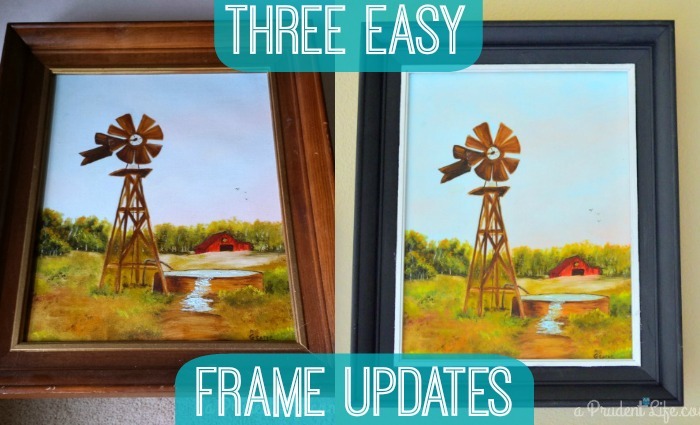 And now I love to paint frames! 2. True Story – I once decided to go to school for interior design. This was like ten years ago when I was trying to decide what I wanted to do for a living. The teacher was male, upper 60’s maybe. Our SEMESTER LONG project was doing the floor plan for a….wait for it….OB/GYN office! Had to make room for the “special” exam tables. We didn’t even get to pick out any of the colors, fabrics, furniture, etc. Just the space plan. For an OB/GYN. It was very odd. And that also ended my interior design coursework. But call me if you need to work a special table into your room layout. I’ve got experience. 3. The phrase cold hands, warm heart had to have been first spoken about me. Anytime someone tells me their hands are cold, I just touch them with mine. I’m a guaranteed winner. 4. Despite my lack of rhythm, I completely love So You Think You Can Dance. I love it SO much that when the tour stopped coming to Tulsa (RUDE) I had to start taking road trips. One year I went to Kansas City with my mom & aunt, and the next season we went to Dallas. Last season was the first tour we have missed. We just couldn’t get the dates to work out with everyone’s schedules. Season 11 starts in May!!! 5. My favorite charity is Samaritans’ Purse because I was able to serve with them twice in New Orleans rebuilding homes. But it was so much more than manual labor. We got to meet all the homeowners and hear their incredible stories (incredible good & incredible bad), we got to see all the work God was doing in a devastated community, and we got to see hope in the eyes of those who had lost so much. I went with four strangers from my Church in a van, having no idea what to expect. We all had such a life changing experience that we organized a second trip six months later. I am certain that I will go somewhere to serve with Samaritian’s Purse again in the future. 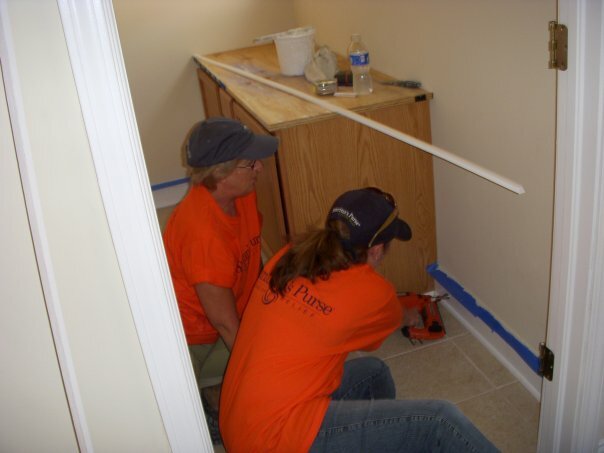 Here’s a picture of me installing molding in the home we worked on during the second trip – I got to figure out and cut all the angles and then nail away. This was in 2009 and I’ve lusted after battery powered nail guns ever since. One day she will be mine! If I haven’t scared you off, don’t forget to head over to Somerset Lane for Feature Friday. Click around while you are there, Bette is in the middle of a big kitchen renovation and it is looking great so far! Melissa: I love your #5. Those were great trips and I so enjoyed getting to know you. You made those trips so great Terri! Holler if you plan to go anywhere else! So fun learning more about you, Melissa! An OB-GYN office?! What the heck?! I am seriously, seriously glad that I am not the only person obsessed with SYTYCD. I have never gone to see a tour show, but it’s not for lack of trying. The dates/cities just never, ever, ever work with my schedule. It’s so upsetting. LOVE. My favorite all-time winner was Lauren Froderman, but I love soooooo many of the contestants, I couldn’t even list them! Oh my gosh! I can’t believe you are obsessed with SYTYCD too. Lauren was awesome. Don’t give up on the live show – maybe the dates will work this year. It is amazing to see them in person. The year with Twitch, we lucked into 3rd row seats! But, no matter where we have sat, it has been an awesome show. We are hoping they will come back to Tulsa this year. So much cheaper when you don’t have to leave the state! Too funny! So I almost went to design school but cost through that out. I’m been doing Operation Christmas Child and Supporting Samaritans Purse for many years and my hands may be a contender cause people at church ALWAYS say that to me… “Man, I thought my hands were cold until I touched yours” hahaha Really lovin your blog. Trying to work on ours in between working is a bit of a challenge but we will get there. GREAT JOB! Loved this post, Melissa! I have a sneaking feeling that my cold hands may top your, though!! Seriously, mine are always cold!! Also, hilarious about the OB/GYN office. What an awful project. Planning a floor layout sounds more like stuff I had to do in college with my Industrial Engineering major (optimizing efficiency) than something for Interior Design. No wonder why it was your last class!